Baby Im A Star Beauty Studios, Ltd.
Music captivates and maintains attention, stimulating and utilizing many parts of the brain. Music has the power to soothe and relax, bring us comfort and embracing joy! Music subtly bypasses the intellectual stimulus in the brain and moves directly to our subconscious. The inhaled aroma from "essential" oils is widely believed to stimulate brain function. Essential oils can also be absorbed through the skin, where they travel through the bloodstream and can promote whole-body healing. THE PERFECT COMBINATION OF BEAUTY & ENTERTAINMENT! "Image, Perception, Well-Being and Inspiration." BABY IM A STAR! BEAUTY STUDIOS is a unique multimedia one of a kind beauty studios concept, where beauty meets entertainment, in a elegant beauty mall made up of independent hair, nail, skin and other professionals. 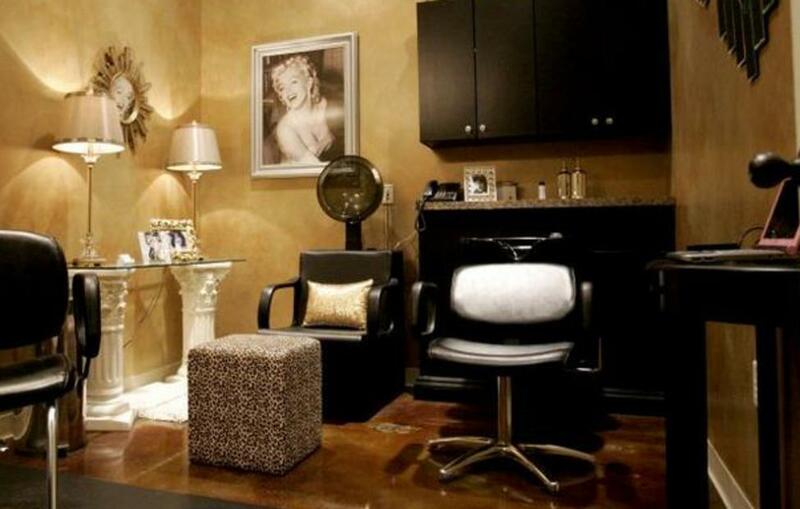 We will rent single and double units to state licensed beauty and other professionals. The professionals will have the opportunity to operate their own salon without the headaches of actual salon ownership. Baby Im A Star Beauty Studios has discovered that the beauty and entertainment industries are the number one inspiration for the salon industry. And for your clients we offer a built in one-stop-shop, where they can fulfill all of their health and beauty needs under one roof. The beauty industry is a $50 Billion Dollar Industry and we here at BIAS understands that the beauty and other professionals undergo a rigorous process of schooling, training, licensing and working hard, with the dream of being able to be free to be me. Some may have the resources to open their own, but most are trapped, having the talent and following but not the resources or know how to go out on their own. For these professionals there has been very little alternative – UNTIL NOW! At BIAS, you will have the opportunity to learn how to be a successful professional: market yourself, build your clientele, create a website, etc. You will have the opportunity to network, take classes, work on your image and brand your career as well as organizing your career in a professional atmosphere. This is the BEST industry where you can make a six figure income and it is recession proof and depression proof. PRINT THE LETTER OF INTENT AND EMAIL IT TO US. THAT'S IT, YOU ARE ON YOUR WAY!